Long story short: words + kids = fun. Students can read their own poems or their favorite poems. Please list at least 5 important facts about yourself. These facts may include but are not limited to: favorite color, funniest moment in your life, favorite TV show, a game or sport you like to play, best book ever, saddest moment ever, favorite person, dreams and hopes, a person you admire and why, name of your pet, sibling’s name, an interesting place you’ve traveled to, the one thing you would change in the world, what your room is like, what you like to eat, and your favorite subject in school. 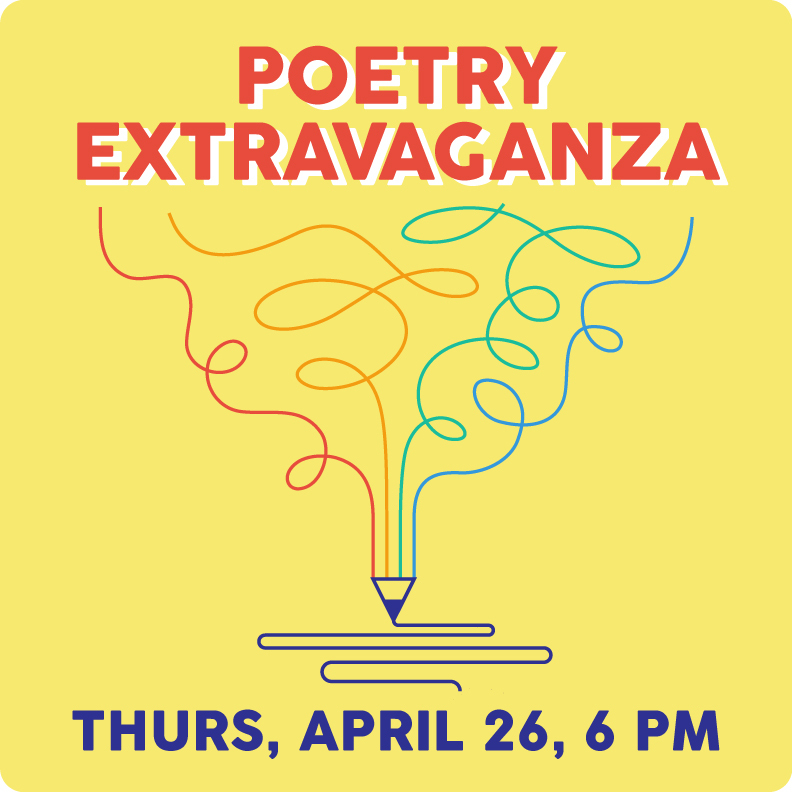 Thank you for signing up for this year's Poetry Extravaganza! We look forward to your reading!